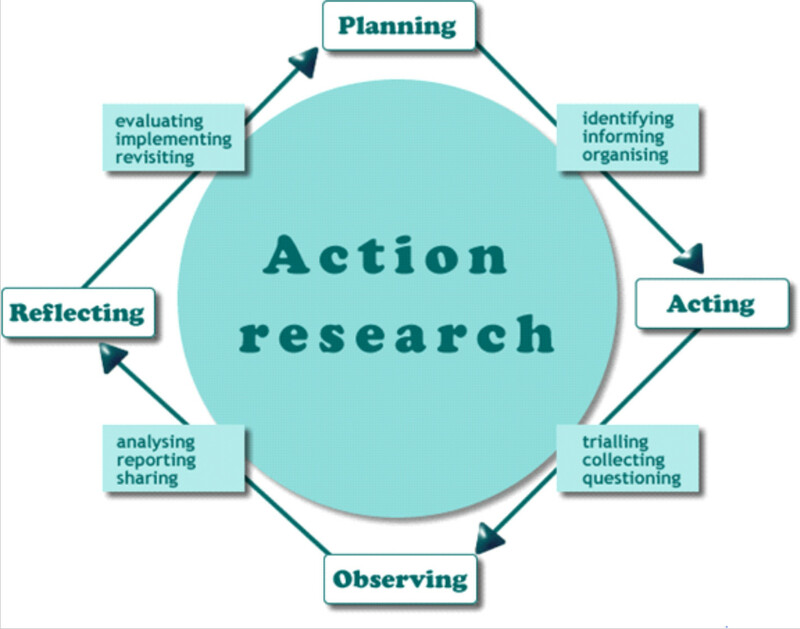 What’s Your Research Methods Worldview? This is the question we tackled in my Friday night class (Yes. It’s on Friday night from 5:30-8:20 pm = Awesome). #ATTD6480: Research Methods is one of my final courses in my doctoral program designed to help graduate students create an empirical research article and/or develop our dissertation proposal. I am looking forward to it – so far we started to talk about our preferred research methods and potential topics for the semester. This was our opening activity. 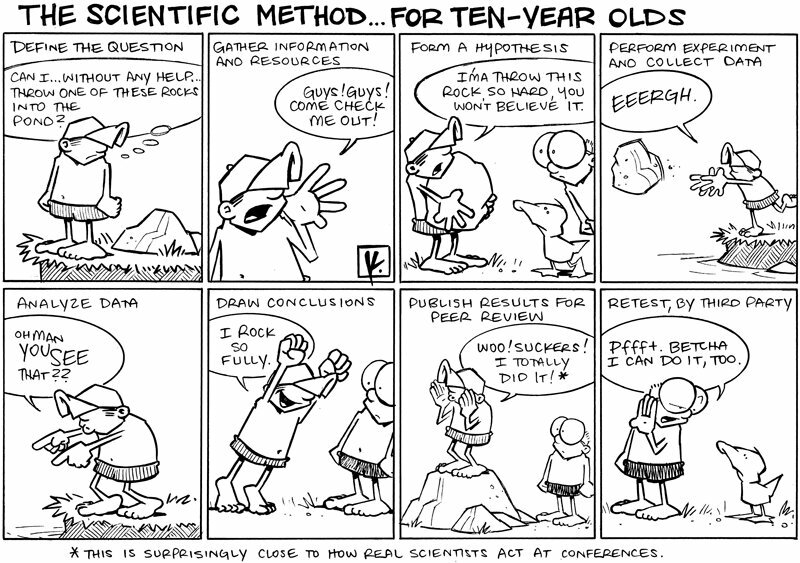 We had to read this cartoon and respond to this question: Are you more drawn to qualitative or quantitative research? Why?